Silverfish are prehistoric looking creatures that can cause a lot of trouble. These insects are most often found in storage boxes. That’s because they feed on carbs like starches and sugars. They cause damage to a variety of different items – feeding on book glue, silk, linen, wallpaper, cellulose and more. Depending on the type they may produce many offspring, so don’t wait to deal with them. 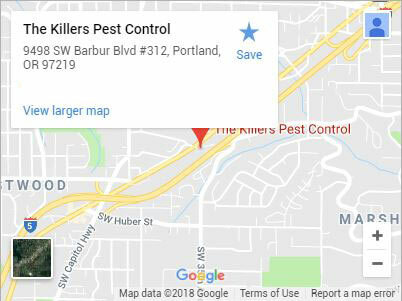 For silverfish removal in Portland, contact The Killers today! Many people see silverfish in bathrooms or along the ceiling. Silverfish like moisture, preferring damp areas lower in the home like the crawlspace underneath. Silverfish in the crawlspace under a home can be treated in two ways, by either baiting or spraying. 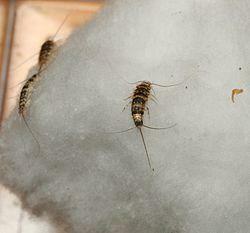 Silverfish removal in Portland is important when maintaining the health of your home. Home remedies are often designed to target individuals, and without professional silverfish removal, it is likely that your infestation will re-occur. Depending on where your infestation is located, you may not even be combating silverfish at all. What most homeowners don’t realize is that the silverfish have a cousin known as a firebrat. Firebrats like attic areas, whereas silverfish like the lower levels of the home. One of the most common nesting areas for firebrats is the attic, especially if the home has a tile or shake roof. These types of roofing hold moisture which the firebrats love when combined with the warmth of an attic. Firebrats can be difficult to treat if you have a shake roof for them to hide in. We go after them in two ways, the first is to use a spray or dust residual product that the firebrats will track through and absorb. The second option is to go after them with granular baits that firebrats will feed on. The last option for silverfish and firebrats is spraying around the foundation with a residual product. It will likely take one to three application for complete firebrat and silverfish removal. More treatments may be necessary if the home has a shake or tile roof. 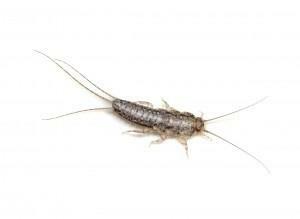 Our silverfish exterminators are incredibly skilled at identification and silverfish treatment. Our treatments are designed to provide complete silverfish removal and relief so that you don’t have a re-occurring problem and your property remains silverfish free. We’ll also walk you through additional steps that can aid in preventing a re-occurrence. Silverfish and firebrats most often move in because a habitat is favorable. We can help you ensure that isn’t the case any longer. 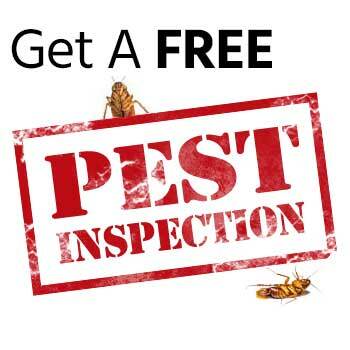 Our silverfish removal service in Portland is covered by a one year guarantee. 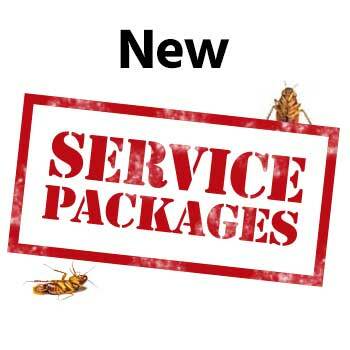 When you need reliable, fast, and total firebrat and silverfish removal in Portland call (503) 777-3141 or Contact Us today.